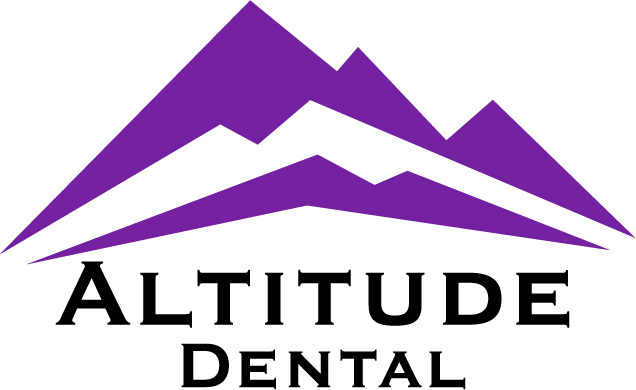 Welcome to Altitude Dental. It is our pleasure to provide excellent restorative and cosmetic dentistry to each and every one of our patients. We are truly dedicated to meeting all of your dental needs. A beautiful smile can light up a room. More importantly, it can make you more confident and self assured. Dr. Bret LaFonte and his experienced and caring team are ready to provide you maximum comfort with a commitment to your individualized treatment. We use the newest state-of-the-art technology, including in-office bleaching, digital radiography, laser technology and intra-oral photography. We stress the importance of preventative maintenance to help you achieve your optimum oral health. Thanks to the advancements in modern dentistry, we are able to offer more options than ever before.